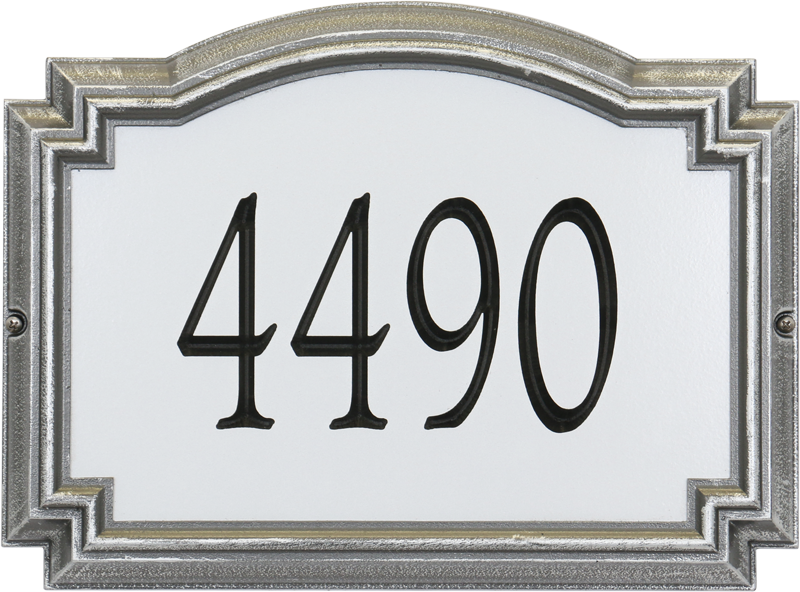 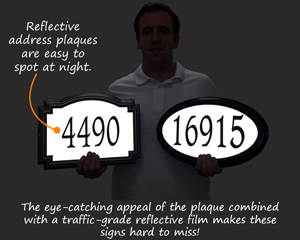 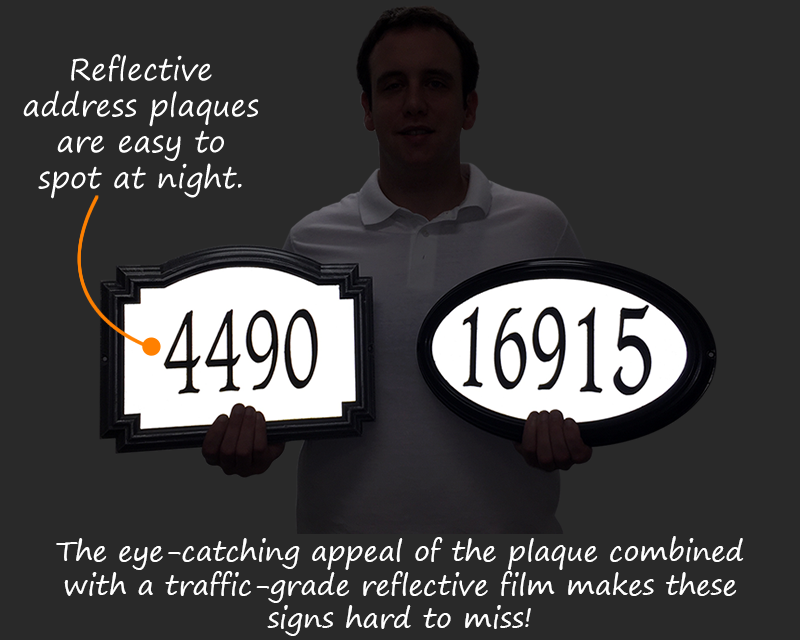 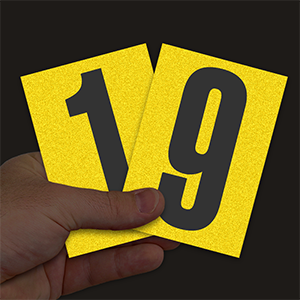 Highly visible thanks to a reflective traffic-grade film, our Routed Reflective Address Number Signs provides rapid identification of your house number for Emergency Medical Services, Fire and Police departments. 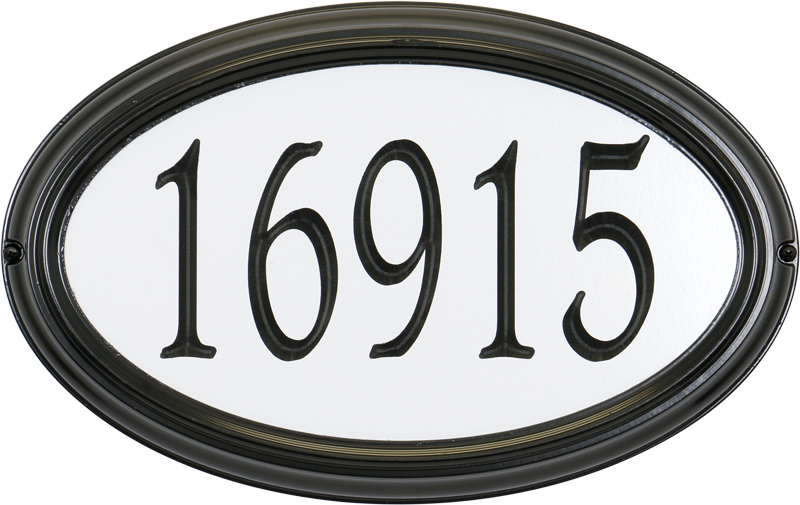 Simply sophisticated and easy to install, these signs not only enhance the curb appeal of your home but can make a life saving difference in the event of an emergency—when time is of the essence. 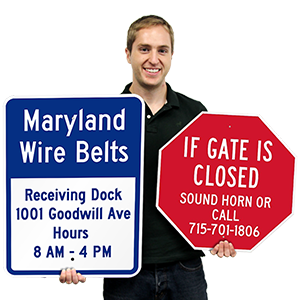 • Sturdy aluminum construction prevents corrosion and requires no maintainence. 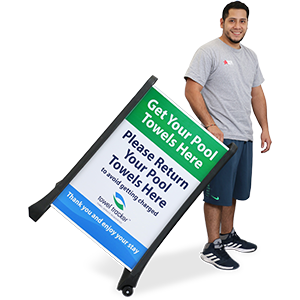 • The scratch resistant finish and Alumi-Shield™ all-weather coating augments the lifespan of the sign. • Easy to customize, these signs are available in wall and lawn versions with different shapes and border colors. 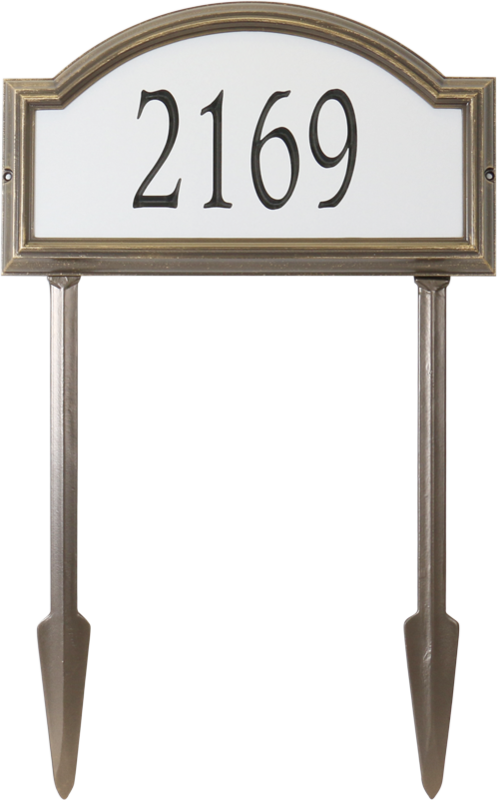 Elegant designs and durable construction. 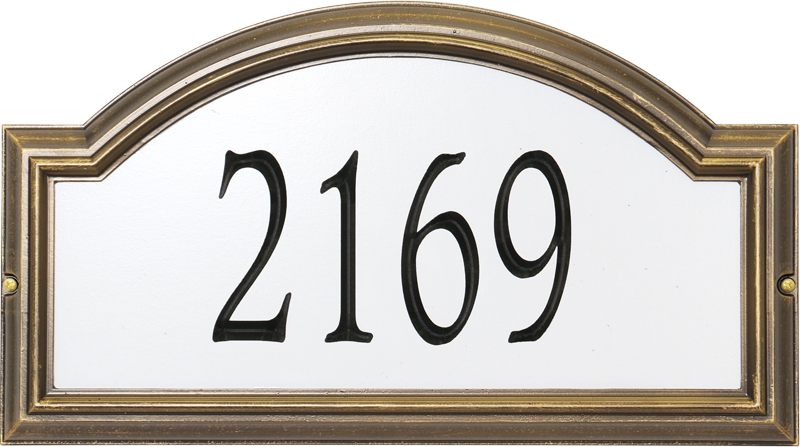 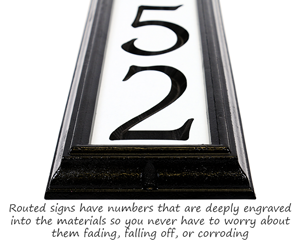 Get quality address plaques that give your entryway a quick makeover. 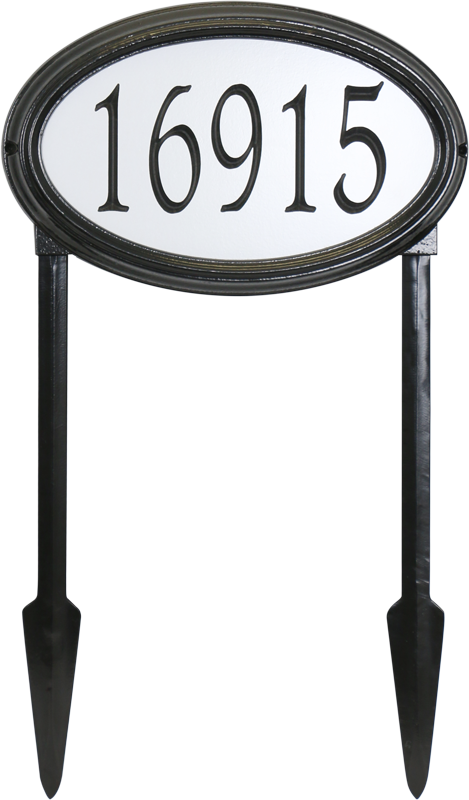 Find designs that complement the aesthetics of your property and stand up to rough weather conditions.